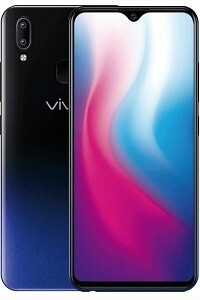 Vivo V15 Pro Price in Bangladesh and Specifications. 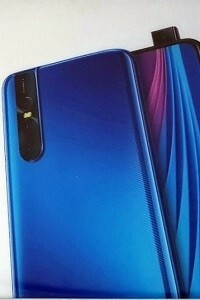 Vivo V15 Pro with comes triple 48 MP + 8 MP + 5 MP back camera and single Motorized pop-up 32 MP front camera. Vivo V15 Pro features 6.39 inches Super AMOLED capacitive touchscreen, 16M colors display. 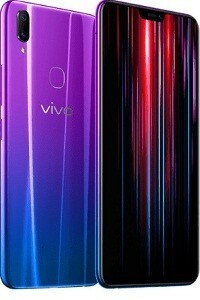 Vivo V15 Pro runs Android 9.0 (Pie) operating system. 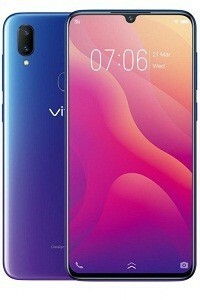 Vivo V15 Pro is powered by Qualcomm SDM675 Snapdragon 675 (11 nm) chipset, Adreno 612 GPU and Octa-core (2×2.0 GHz Kryo 460 Gold & 6×1.7 GHz Kryo 460 Silver) processor. 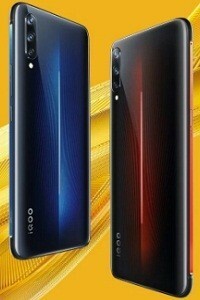 Vivo V15 Pro 6/8 GB RAM and internal memories are 128 GB. It has a Non-removable Li-Po 3700 mAh battery. Other’s feature GPRS, EDGE, 2G 3G, 4G, WLAN, Bluetooth, GPS, Sensor (Fingerprint (under display), accelerometer, gyro, proximity, compass) etc. Vivo smartphone price in Bangladesh.